Looking for movie tickets? 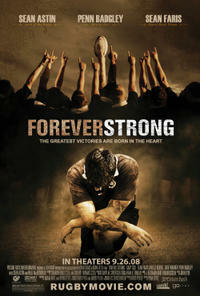 Enter your location to see which movie theaters are playing Forever Strong near you. A troubled rugby player leads his team against his father's in the national championship.